Click Here to check out all of our CD's!! 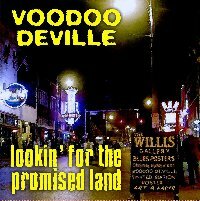 Click Here to check our Voodoo DeVille's Sonicbids Electronic Press Kit. Book us for your next big event! 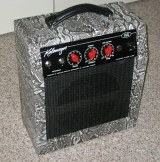 This Blues Ring site is managed by pops@voodoodeville.com.